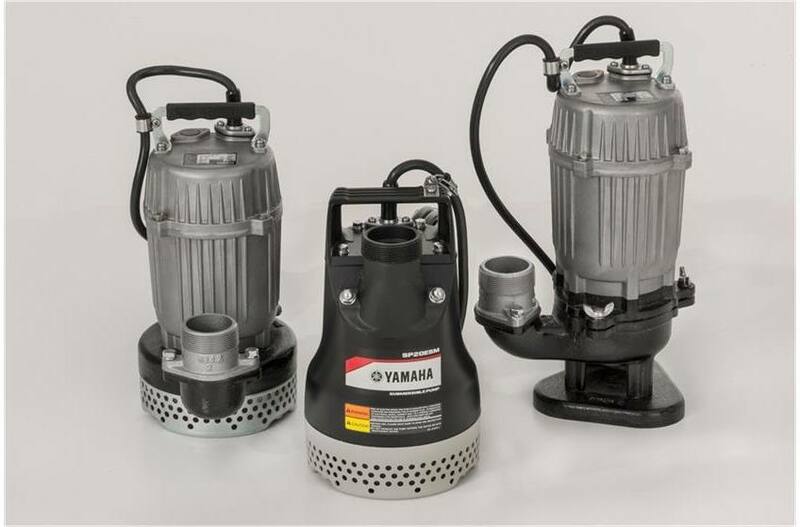 2‑Inch electrically‑powered submersible trash pump can move 79 gallons per minute and handle solids up to 5/8 inch weighing in at 33 pounds. Pumping Power: Efficient 1/2 HP Motor - Can pump up to 79 Gallons Per Minute or 4760 Gallons Per Hour for quick and easy dewatering. Water Discharge Capability: 2" Port Side discharge - Allows for dewatering surfaces up to 2". 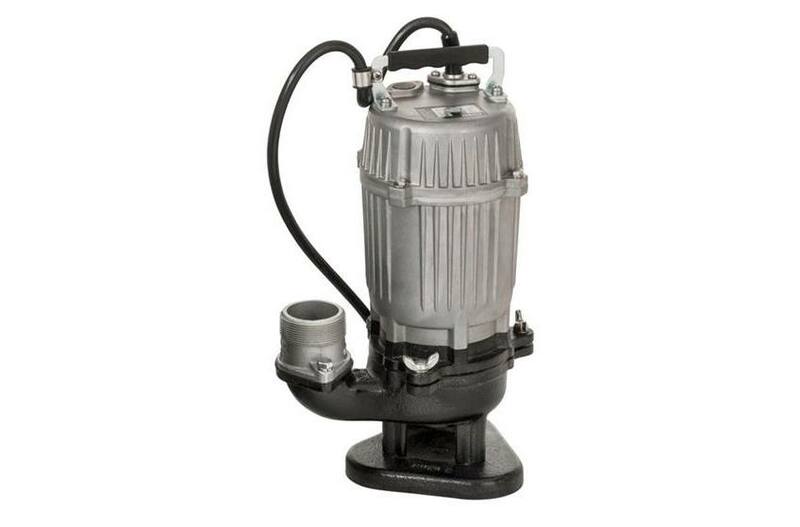 Solids Handling: Trash pump model (SP20ET) can handle solids up to 5/8 “ including leaves and sewage. Dimensions (LxWxH) in. : 10" x 10" x 17"
10 in. x 10 in. x 17 in.